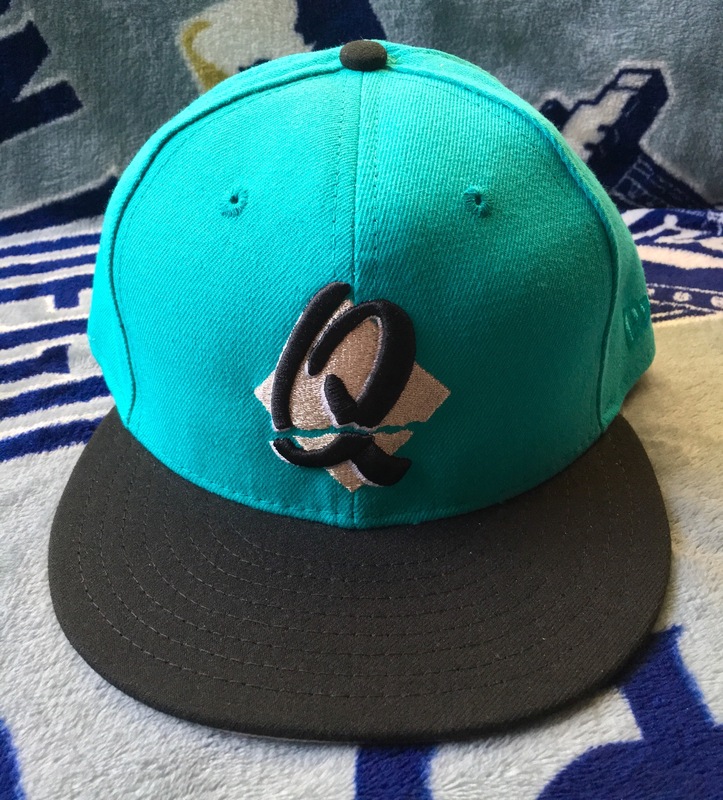 Another reissue from the Minor League archives thanks to Hat Club (one of the finest purveyors of vintage MLB and MiLB remakes in my opinion) is a blast from the 90s past. While the Rancho Cucamonga Quakes are more popularly known now as the Los Angeles Dodgers Advanced A affiliate, the team was once a Padres affiliate from 1993-2000 until the franchise swapped affiliations with the Lake Elsinore Storm. Notable Padres who came from the Quakes include Dave Staton (he of the Sisterhood Of The Traveling Jersey fame), Derrek Lee, Sean Burroughs, Wil Nieves (you probably only remember his one grand slam), Alexi Amarista, and pitcher Jered Weaver (who’s time as a Padre you probably don’t want to remember). 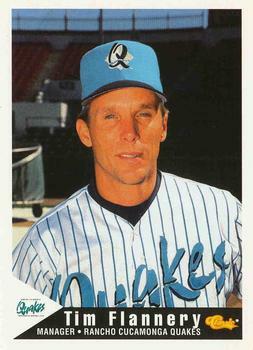 Fan favorite Tim Flannery was promoted to Quakes manager for a few seasons before continuing up the ranks and becoming the staple third base coach for Bruce Bochy. This cap is quintessential 90s with the teal colorway. 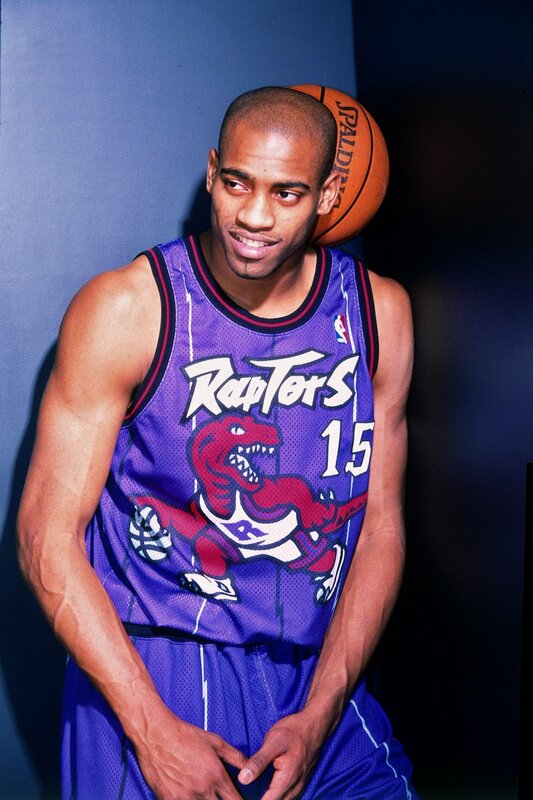 Teals, purples, and radical designs were very much present in sports throughout the 1990s. The Quakes logo of course plays on the earthquake motif as the San Andreas fault runs down most of Southern California. The metallic silver really pops well off of a bright teal background. The MiLB Batterman can be found on the rear of the cap in teal, black, and white. The underbrim is retro gray and the sweatband is thankfully black. Proper caps of the era featured white sweatbands; great for a retro look, hard to keep clean. This particular cap is only available via Hat Club. As with all their releases once it’s gone, it’s more than likely gone unless popular demand brings about a restock.